A number of different factors can impact marine ecosystems, causing changes that can be harmful or beneficial depending on the circumstances. Ecosystems are delicate, and small changes can have a profound impact on them when the conditions are right. Marine biologists may study how chemical changes in water can impact marine life. Ocean currents move organisms around in the ocean and can affect the food chain in particular areas if organisms used for food are suddenly unavailable or move to another location on the currents. Currents can also circulate warm water and impact the ecosystem through oxygen levels, algae growth and other nutrients that are affected by moving currents. Water temperatures can impact a variety of marine ecosystems, such as warm temperatures bleaching coral and causing algae to bloom and turn the water different colors. Rising ocean temperatures seem to be more of a problem than temperatures that are cooler than normal, and marine biologists are working to figure out how to stabilize the ecosystem and combat water temperature changes. A variety of activities can cause chemical levels to change in marine ecosystems, including dumping trash and waste products into the ocean, atmospheric conditions, and changes in the physiology of marine life. Some types of marine animals are affected by changes in water’s salinity or carbon dioxide content, which sometimes occurs when temperatures or other conditions change. 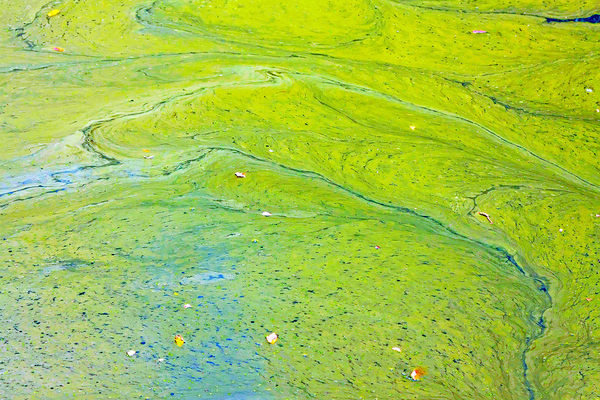 Water pollution is one thing that can impact marine ecosystems. One new form of pollution affecting ocean populations is radioactive material that can be deposited in the water around nuclear plants when a leak or other mishap occurs. Some waste products can also contain low levels of radiation that affect sea animals, causing mutations and other problems in the ecosystem. 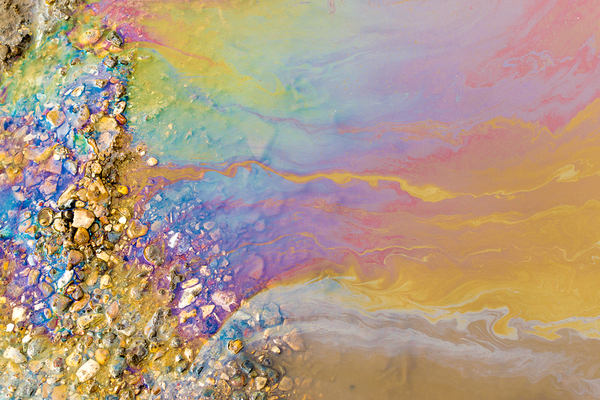 Pollution can also come from oil drilling, human habitation in natural areas, and a number of other sources. Bioaccumulation is the leaching of contaminants into the bodies, usually the fat tissues, of marine animals from substances that are in the water. This usually happens over time and can lead to contamination of food sources, such as mercury in tuna and salmon. Bioaccumulation can also result in biomagnification when those close to the top of the food chain consume marine animals that have bioaccumulated contaminants and end up with high levels of those contaminants in their systems. A primary task of marine biologists is to find ways to improve the factors that negatively impact marine ecosystems in order to create a healthier environment for marine life. Efforts to discover what is impacting declining populations can lead to policy changes or other steps that reverse these ecological trends, preserving the natural balance of an area for generations to come. Florida Tech offers a marine conservation major that allows students to perform independent or collaborative research at the marine estuary nearby or in the Atlantic Ocean just minutes from campus. Learn more about our marine conservation degree today!